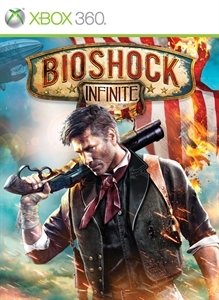 To clear his debt, Booker DeWitt must rescue a mysterious girl from the sky-city of Columbia. But who is this girl? What makes her so powerful, and why are so many willing to do anything to keep her from escaping? More importantly… what price will you pay to set her free?